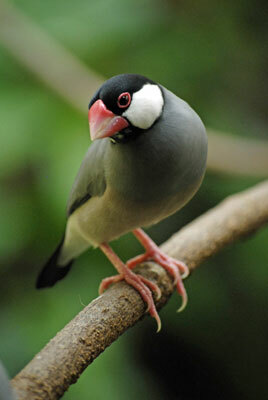 As you may have noticed, I’m a huge fan of birds and animals and love any chance to be near them. 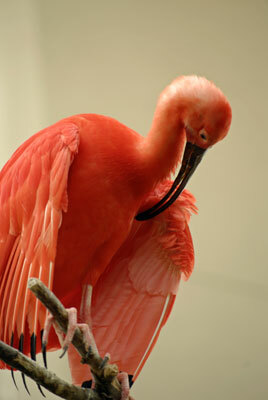 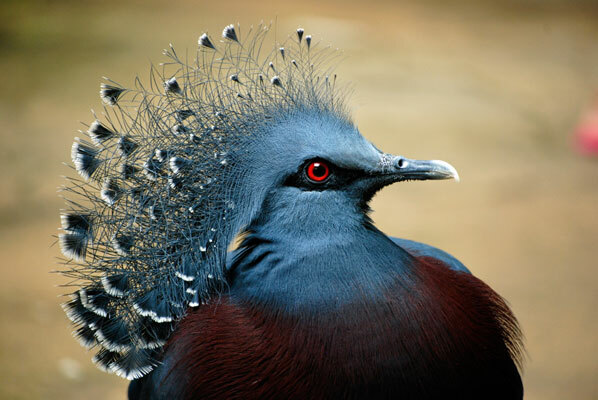 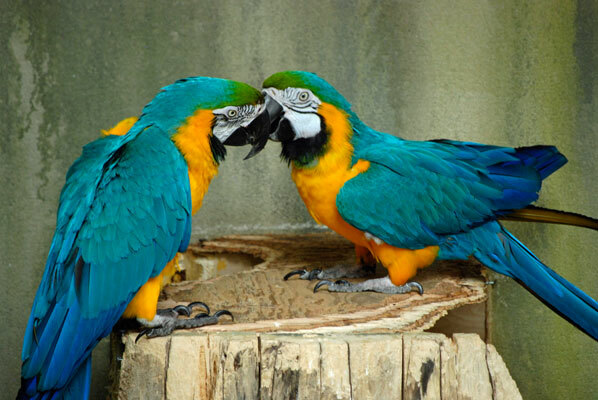 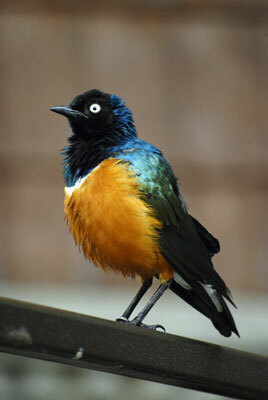 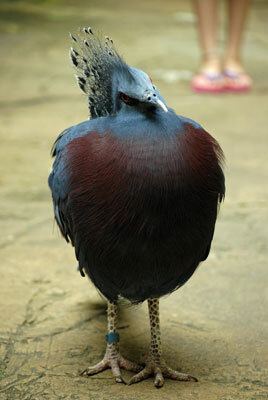 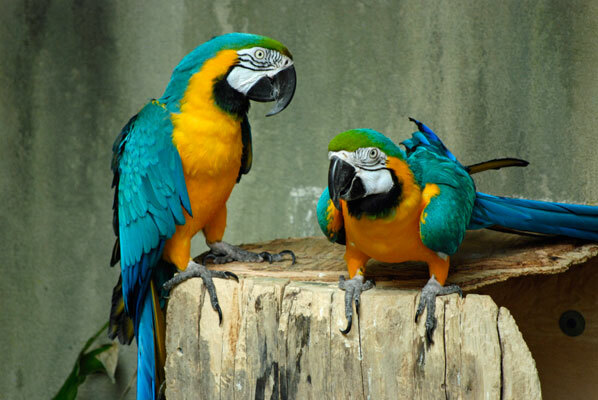 At Bird Kingdom you can see all sorts of colourful birds, up close and personal, in an amazing environment. 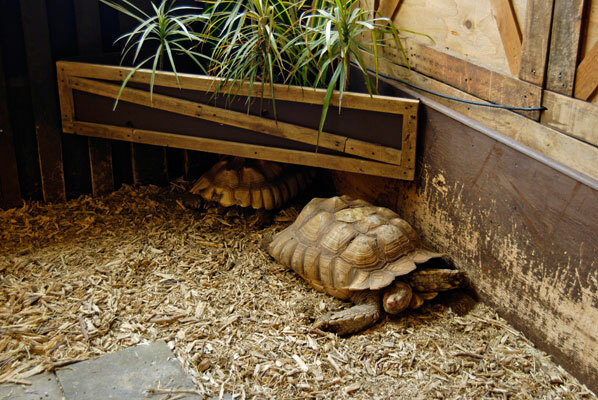 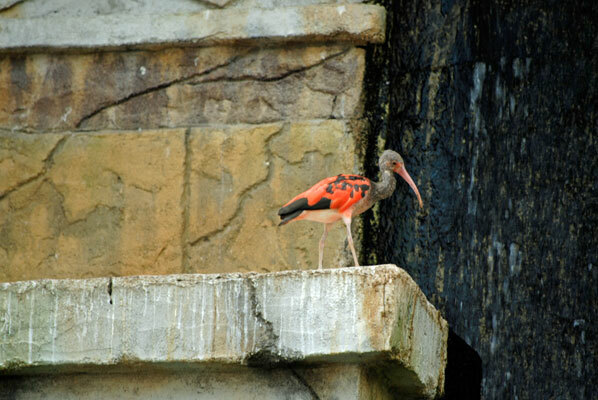 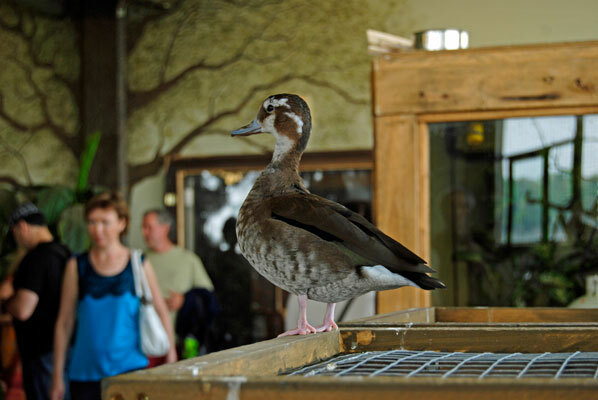 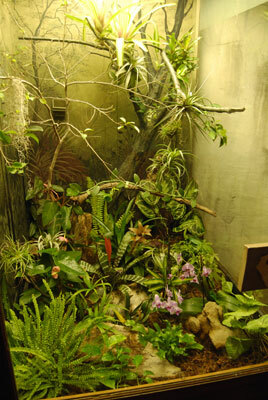 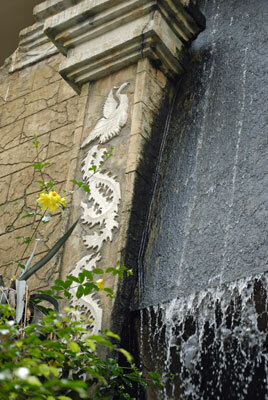 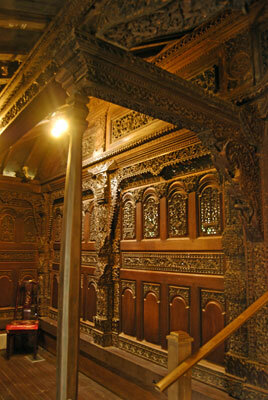 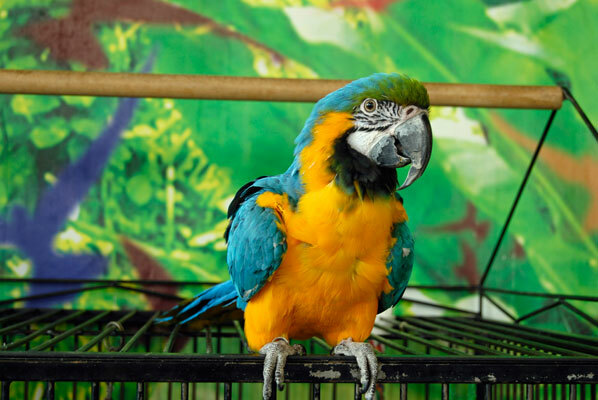 Your tour starts with smaller rooms filled with bird and reptile enclosures and habitats. 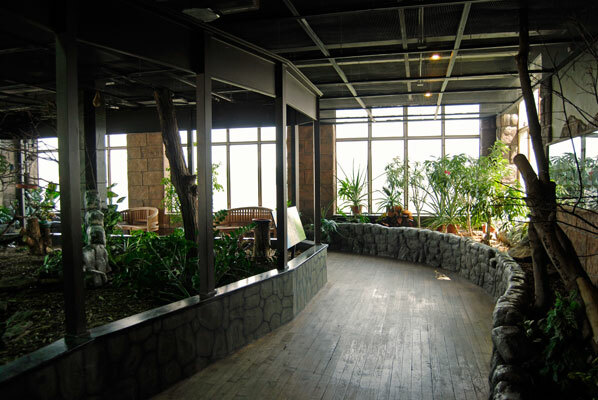 There’s also a museum space with old photos from the Niagara area, and a dark room where you can see night critters like owls and fruit bats. 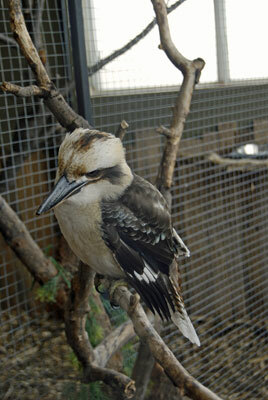 There’s an aviary just for the smaller birds, which are beautiful but hard to photograph with less light. 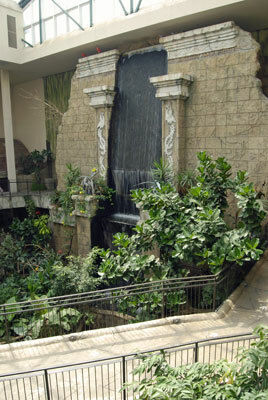 But the main aviary is huge and bright, with a waterfall at one end and a path you follow from high up down to the lowest level. 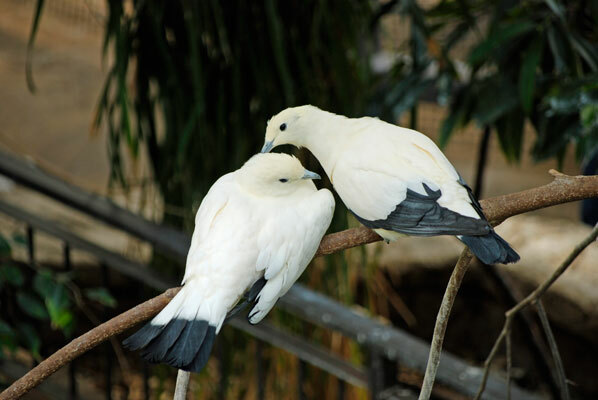 At first you don’t see all the birds but watch for a second and you start to spot them in the trees, on ledges, and hiding in the shrubs. 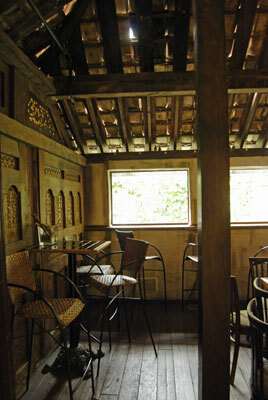 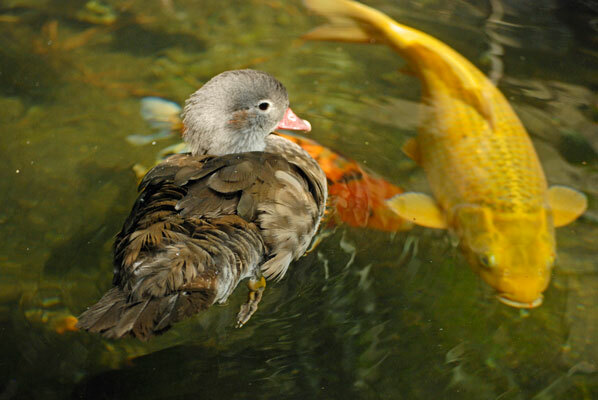 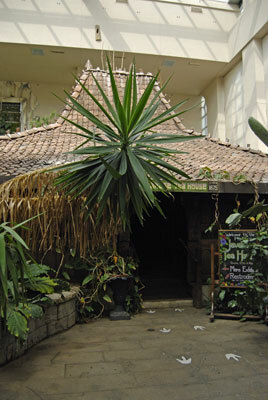 There is a pond with gorgeous Koi and ducks swimming, and check out the Javanese tea house which has a fascinating story behind it.